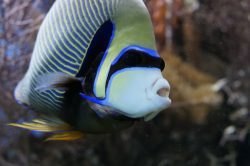 Possessing an aquarium for your home or office is almost as if you have the ocean right there for your viewing pleasure. With it comes a serene and calming environment while admiring your plants swaying, fish swimming, and fun decorations. However, having an aquarium means you probably need to consider purchasing a stand for it to sit on. A fish tank stand will enable and ensure your aquarium is kept safe while allowing you display its full beauty. There are numerous options for fish tank stand available for you to purchase, some providing the just the bare minimum while others offer beauty and style. Some of the available stands on the market even offer storage or other bonuses. 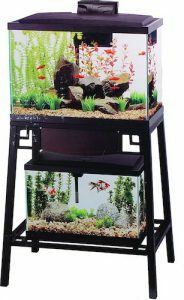 Two types of stands that are most desirable are those made of wood (recommended for acrylic aquariums) or metal, typically steel (better for glass aquariums). 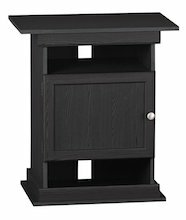 Wooden fish tank stand fit many of todays room styles and furniture and often offer extra storage. On the other hand, steel aquarium stands are typically more affordable. Sometimes they need to be coated, but after a coat they will hold up very well to rust and moisture. This article will cover the very best 20 gallon aquarium stands for sale. We aim to provide the best advice, so before choosing a 20 gallon fish tank stand we must mention that before buying a beautiful fish tank stand for sale there are a few things to consider. You might already be aware of the issues that you should keep an eye on. Location of your 20 gallon fish tank stand should be free of loud noises, fluctuating temperature, direct sunlight due to algae, and should not be placed directly under a air conditioning and heating vent. You should be careful when placing it on carpet as water can spill. 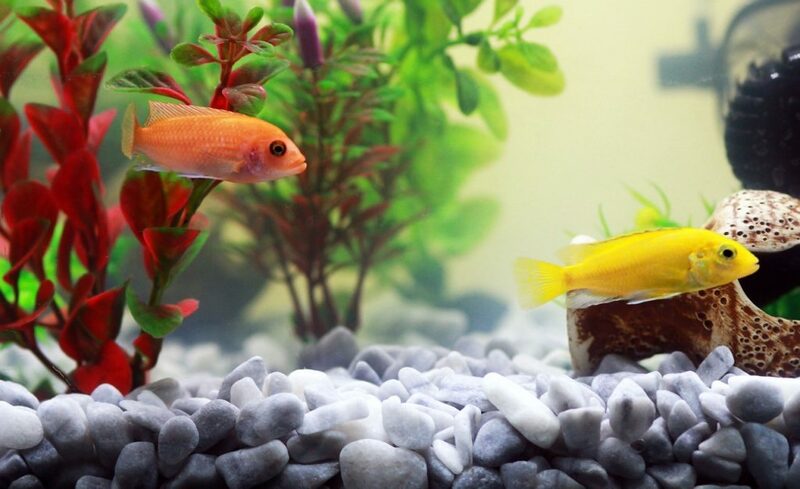 Very importantly, your aquarium must also be located near a power source and as close to a water source as possible due to needing to carry water to it on a regular basis. The heavier the aquarium and stand the further away from the middle of the room it should be unless you place it over a cross beam for extra support. Now to review the best 20 gallon fish tank stand. Save thousands on your student loans by refinancing with LendKey and earn a $200 Cash Bonus! See your savings in under 5 minutes. This dark wood stained stand is a three-tiered construction that is steel welded and has a minimalist design. It measures approximately 24.75 (L) x 12.75 (W) x 30.25 (H) inches. A prime feature is the nylon leveling feet which is a super advantage when it comes to surfaces because an uneven floor can be problematic and cause undue strain to the fish tank stand. The adjustable feet ensure that the stand is wobble-free and firmly ready for your 20 gallon aquarium. The stand has an open outline concept with three levels of shelving, similar to a bookcase. With extra legroom, the possibilities are extensive and appreciated – you can use the ledges for fish food, equipment, accessories or even slide in storage bins. However, open concept also means open view so there is not much disguise for the supplies you choose to put on the shelves and all the wires will be visible. There is the option of buying storage bins but if you go this route, it will be at an increased cost. This steel stand has an A-shaped silhouette in a flared design that has two shelves allowing you to display not only one but two individual fish tanks. 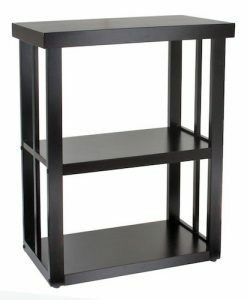 Tha\e aquarium stand measures approximately 28.4 x 18.1 x 5.4 and weighs about 15.5 lbs. It’s a light aquarium stand that allows you to easily move it around while you find the perfect spot for it. However, it is strong and robust enough to hold two fish tanks; a 20 gallon fish tank on top and a 10 gallon fish tank on the lower shelf. The bottom shelf can also be used to hold aquarium accessories instead. It also has a rust-resistant coat so you will not have to worry about any moisture damage. It’s simple to setup and assemble and offers design appeal due to its reversible panels that lets you choose either a brown or black look to match your other furniture. The panels can also be raised to a 90-degree angle, which gives you better access to the bottom shelf for easy cleaning and feeding if you keep a tank on it. However, something to note is that the body of the stand is black metal and if you decide to use the brown panels there will be a mix of colors. This might not suite everyone’s style. You can always just stick with the black panels if you so choose. 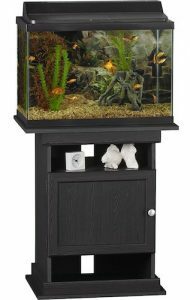 This laminated stand is included for its impressive two-in-one design for 20 gallon and 10 gallon fish tanks, only one at a time however. Its measurements are 15.7 (D) x 25 (W) x 28 (H) inches and its weight is about 42 lbs. It’s reversible design supports either a 20 gallon aquarium or a 10 gallon aquarium with a quick flip of the structure. It is sold in “midnight onyx” which is a matte black and makes it a cinch to clean. It is fabricated from laminated MDF, which is environmentally friendly, but still manages to give the polish of real wood. It is also very functional due to the cabinet and openings that provide space for both storage and decorations. The extra space can be utilized to store and conceal aquarium equipment and supplies, while the holes give a decorative element to enhance any rooms’ style. This stand has wire management slits that run down the back which will help you to control the cords and keep everything neat and tidy. It’s also very easy to clean with a cloth because of the finish. The stand is strong enough in case anything knocks or bumps into it, which is great if you have pets or kids. 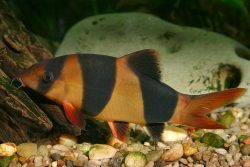 It will appear top heavy however due to the small end supporting the bigger end when using it for a 20 gallon fish tank. 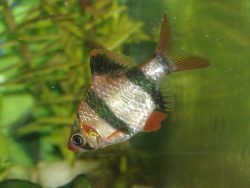 As I am sure you can tell, the options listed in this guide for fish tanks stands give you options for both style and utility. There are aquarium stands offering different dimensions and made of a variety of materials, giving fish keepers and aquarists options. The fish tank stand ideas and aquarium stand ideas provided in this list have been reviewed for their outstanding features in one way or another, and in the end it will only come down to the look or style to match you. Make sure to follow the basic instructions for where to place the stand and you will have no problems. Thanks for reading and please be sure to comment below with questions and first hand experiences. We always enjoy getting feedback.